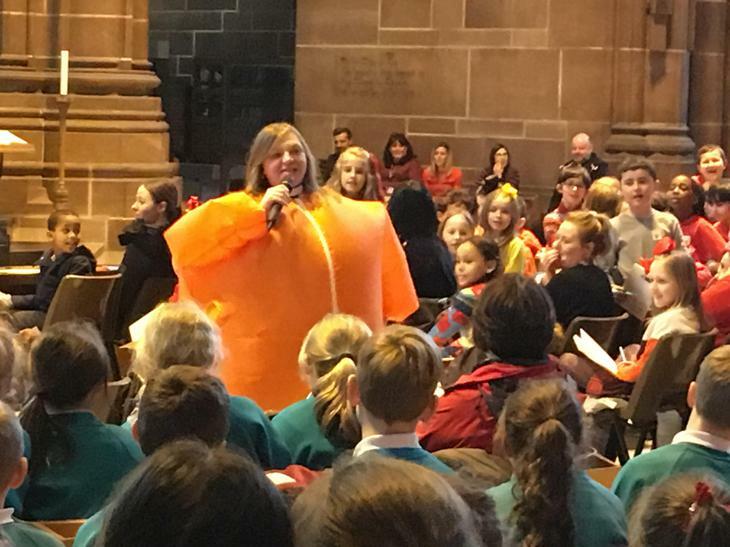 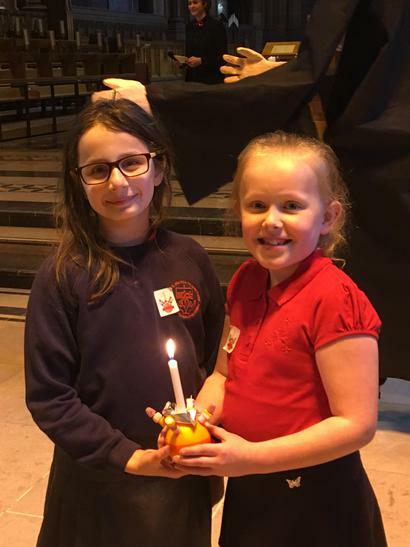 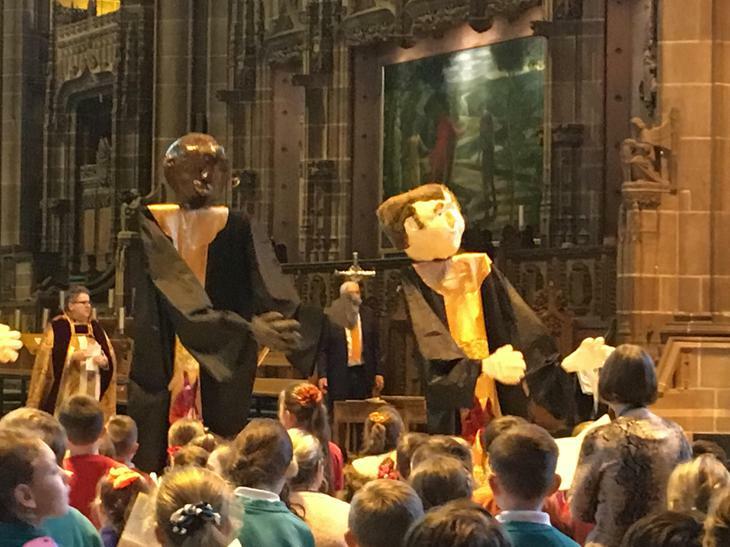 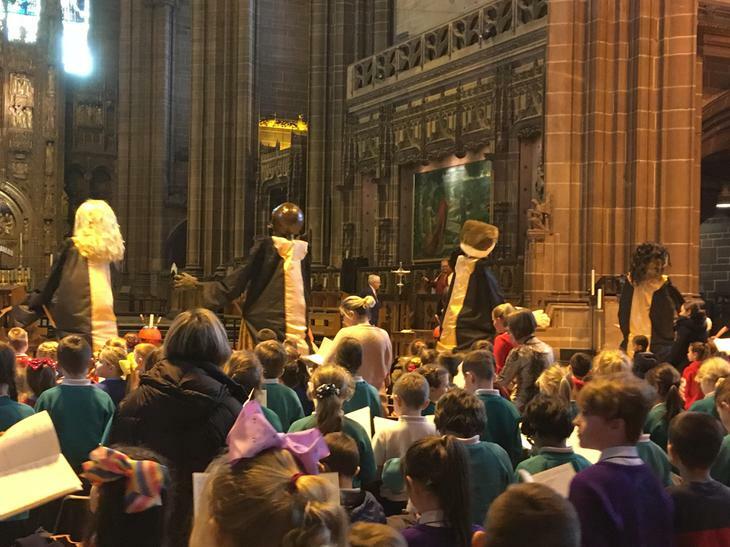 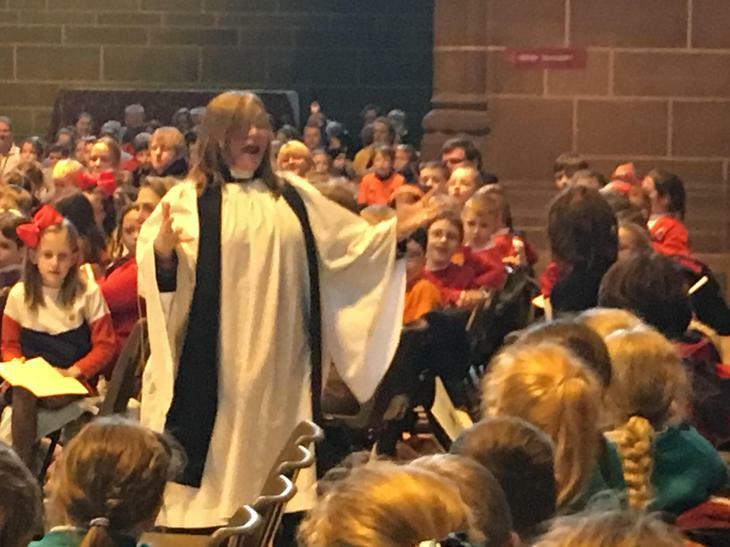 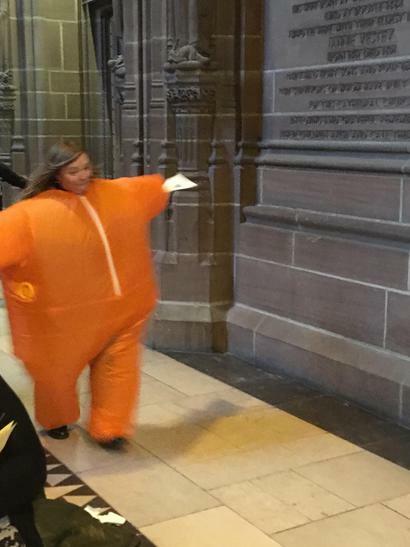 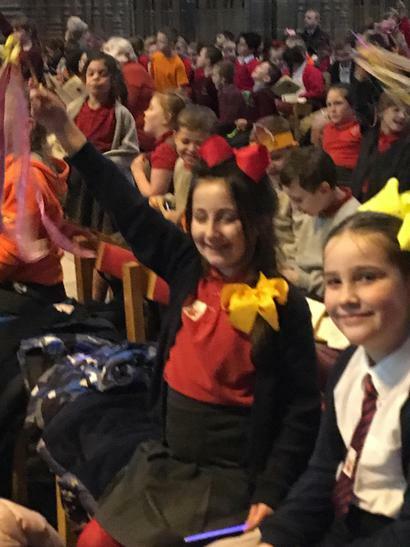 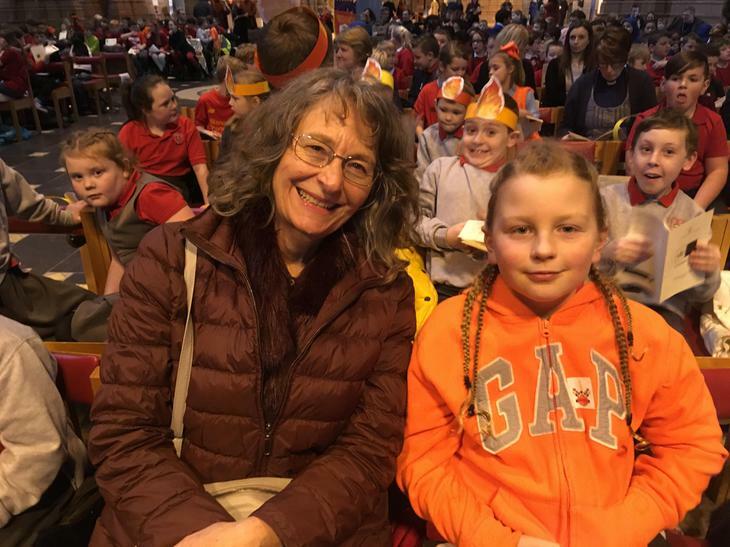 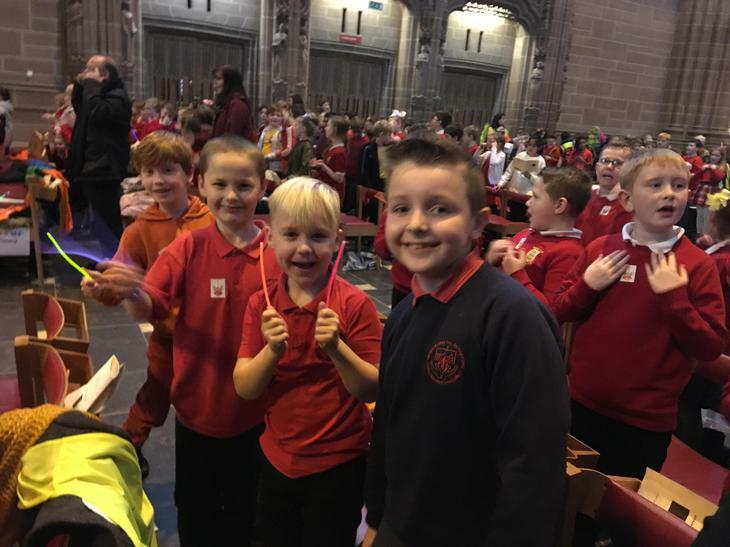 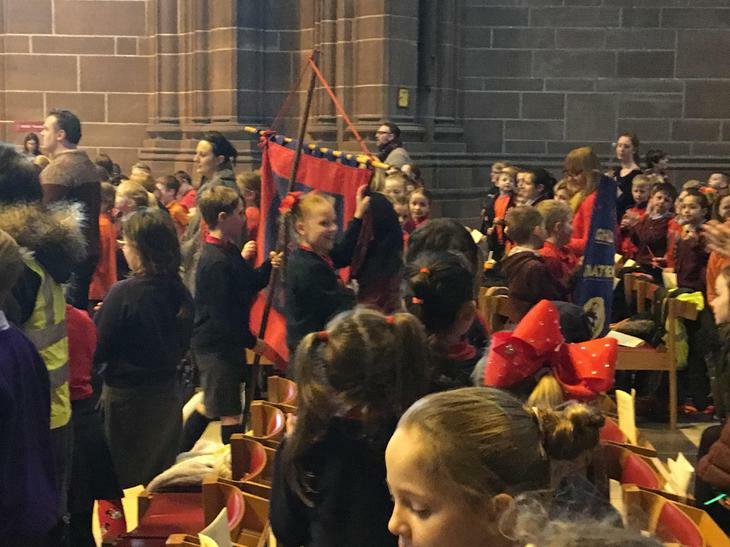 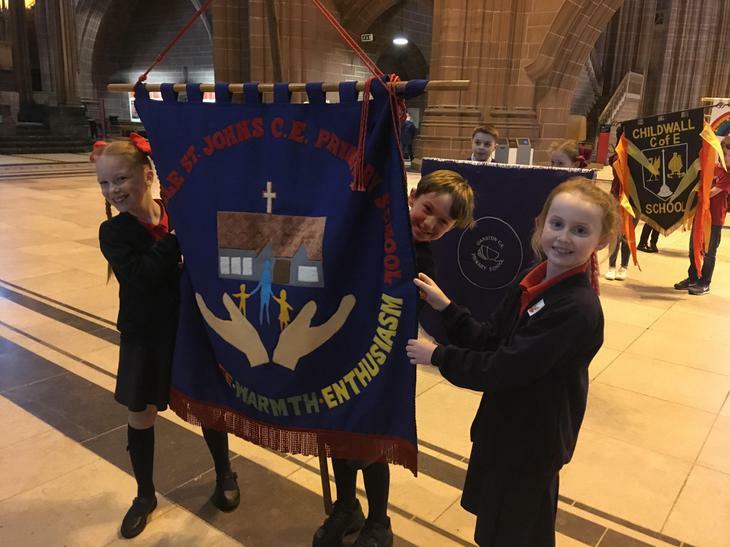 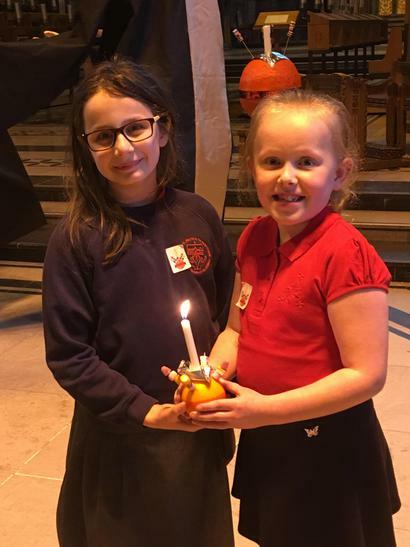 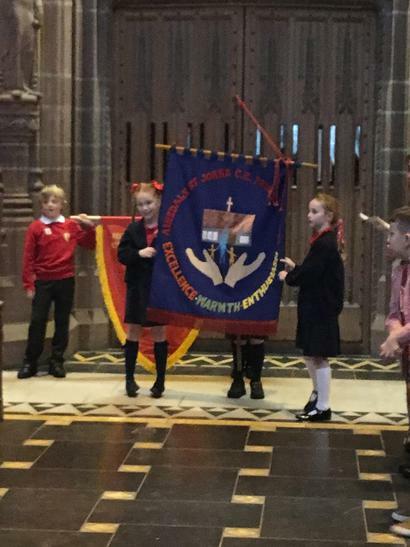 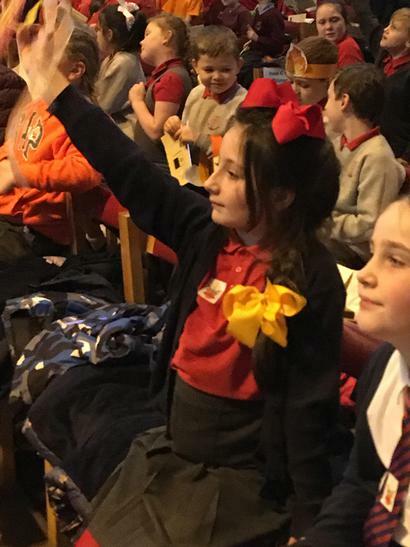 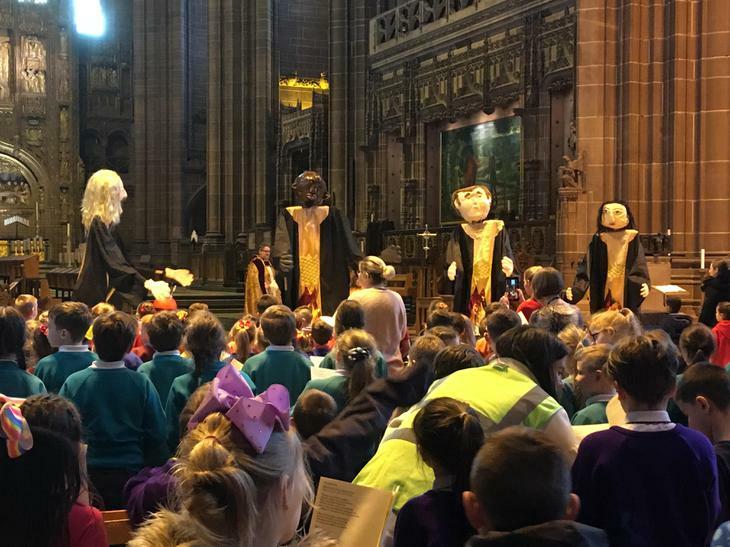 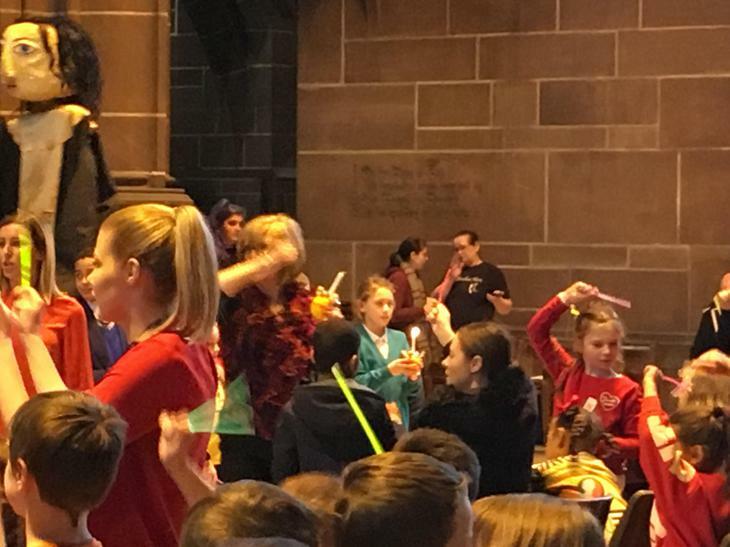 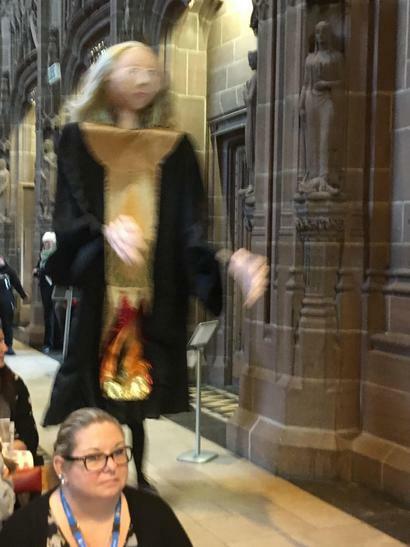 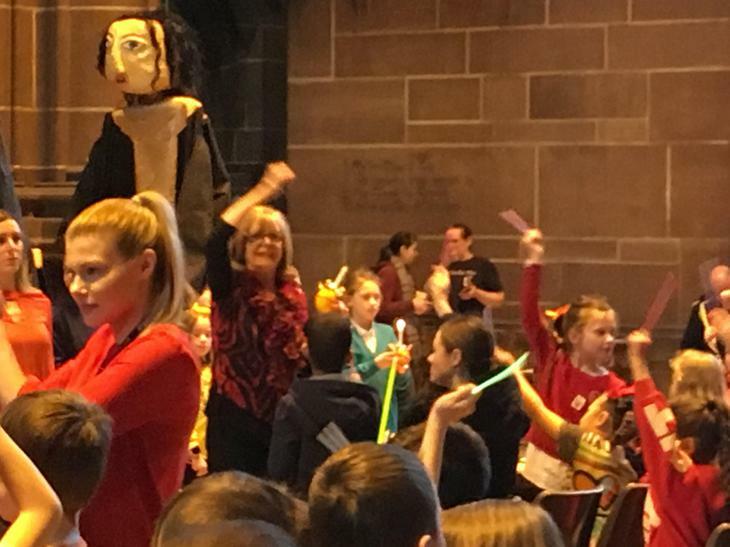 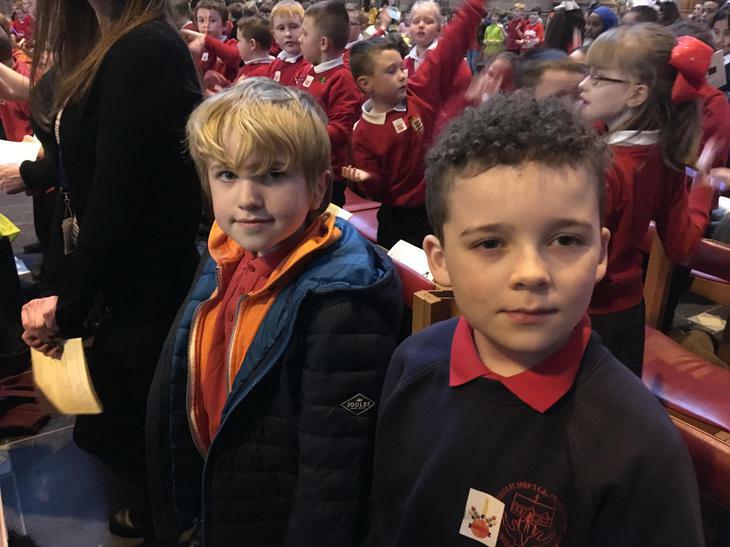 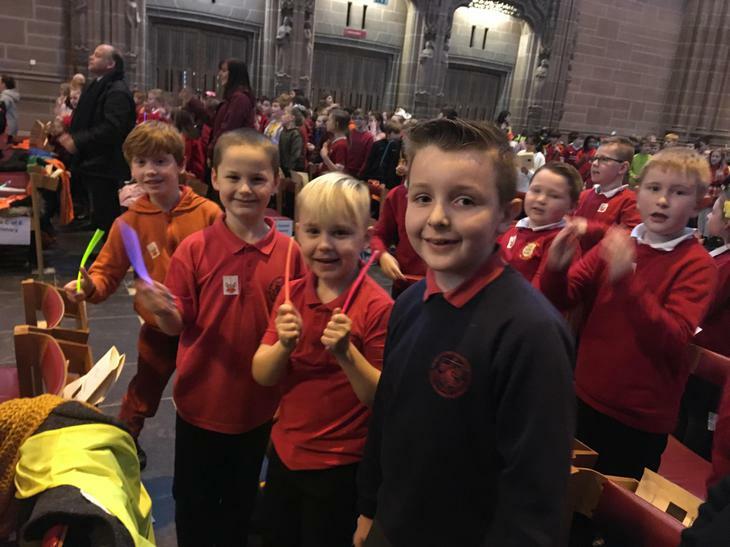 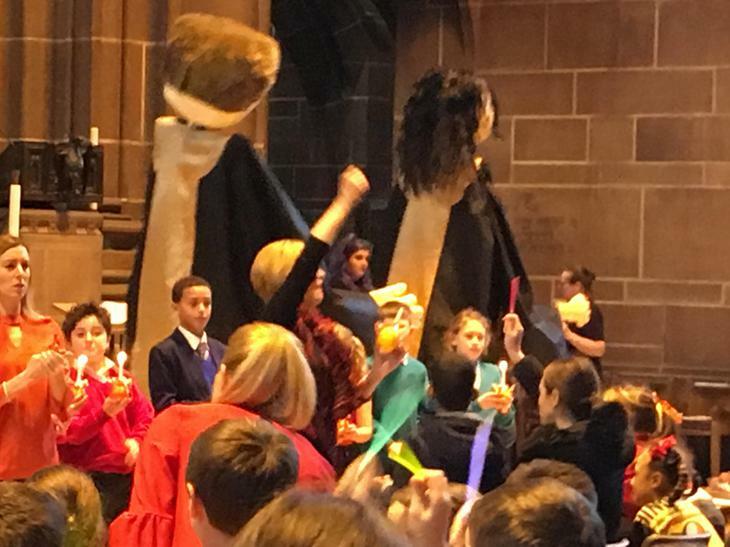 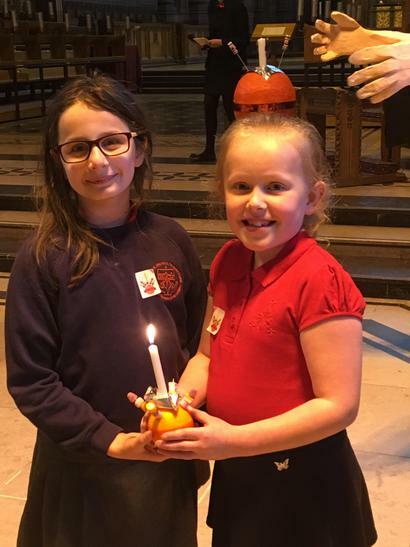 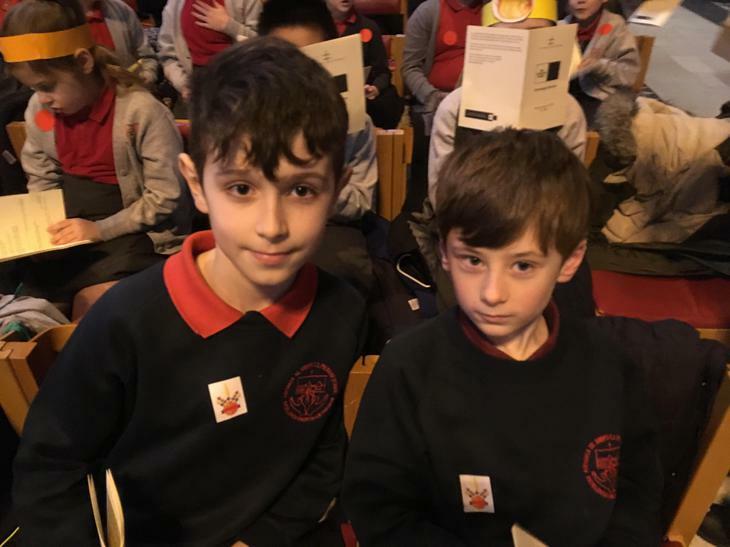 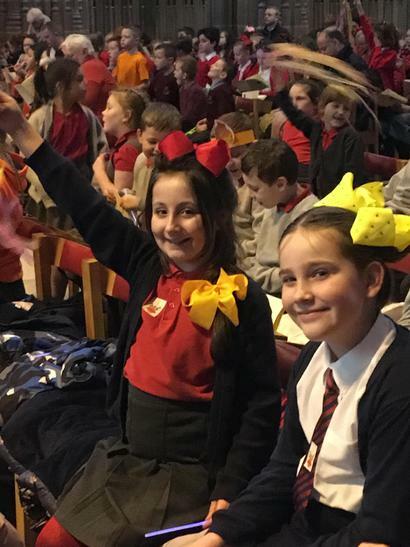 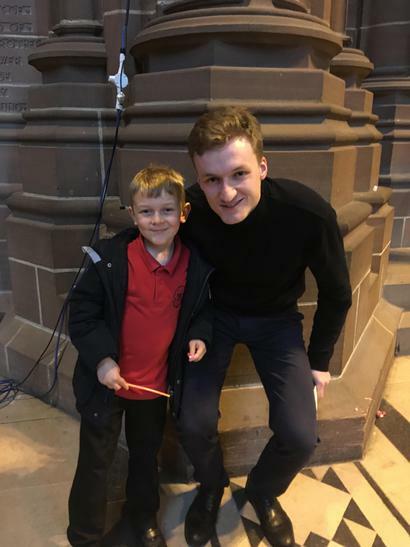 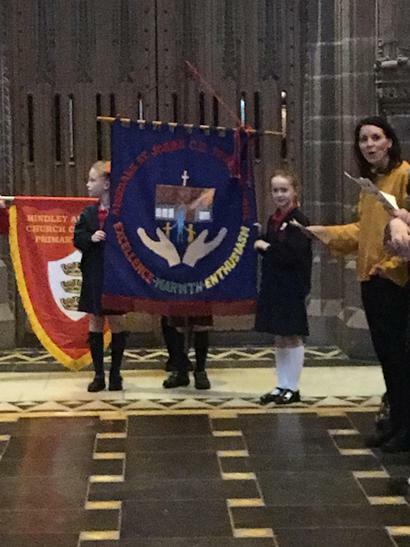 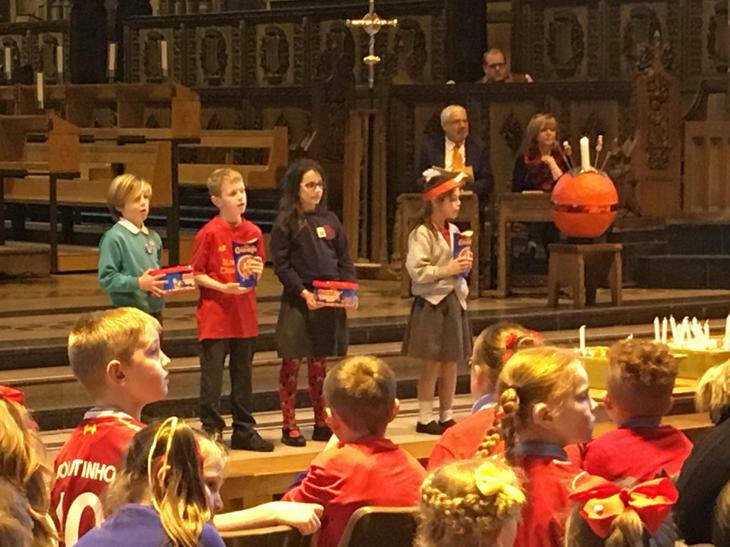 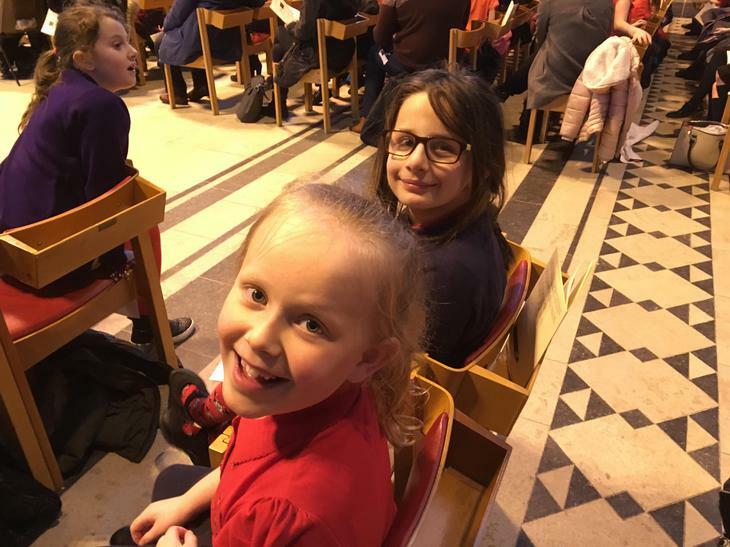 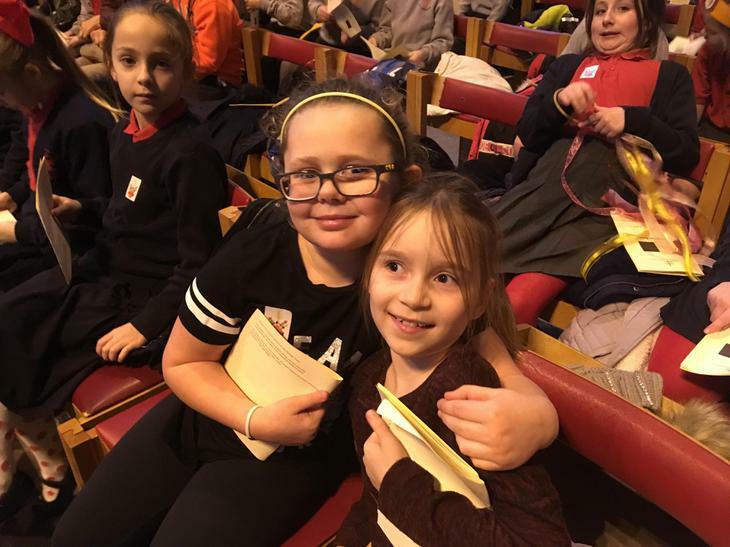 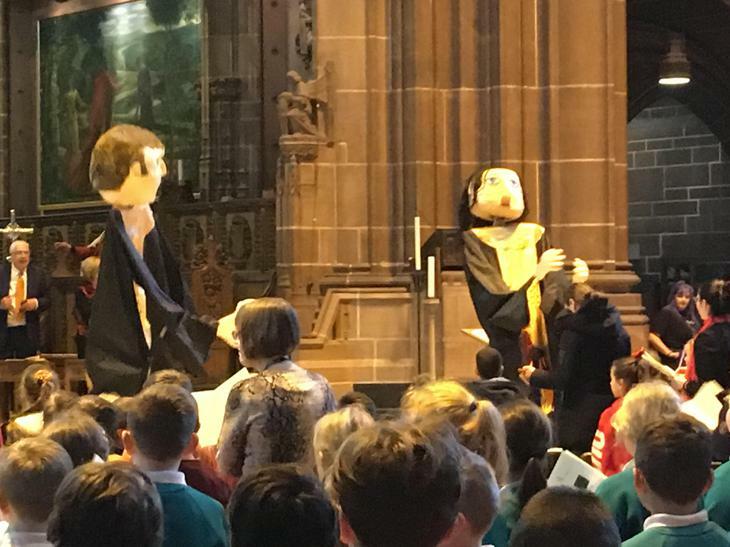 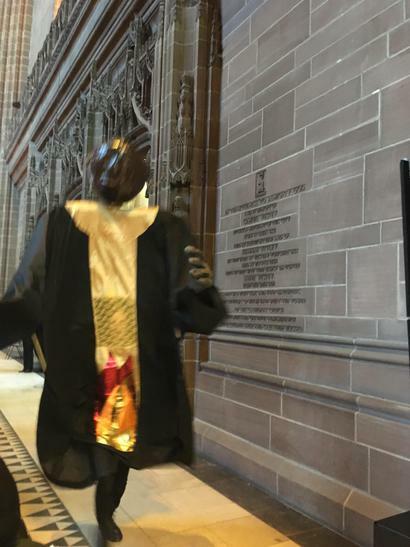 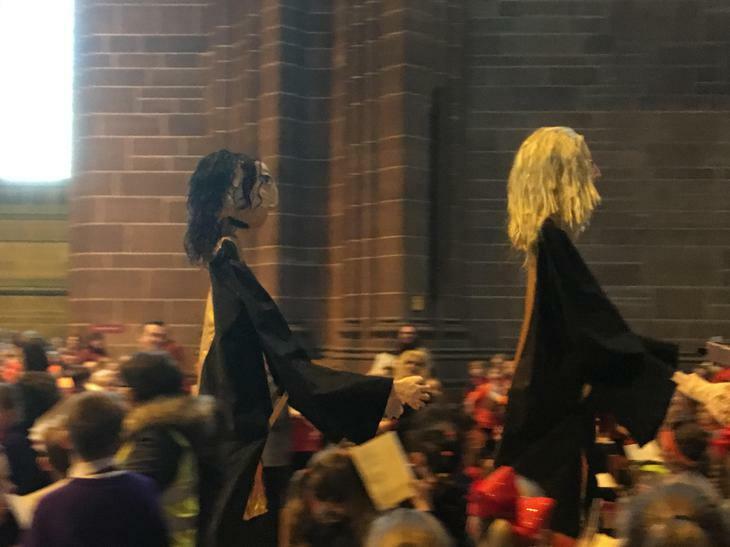 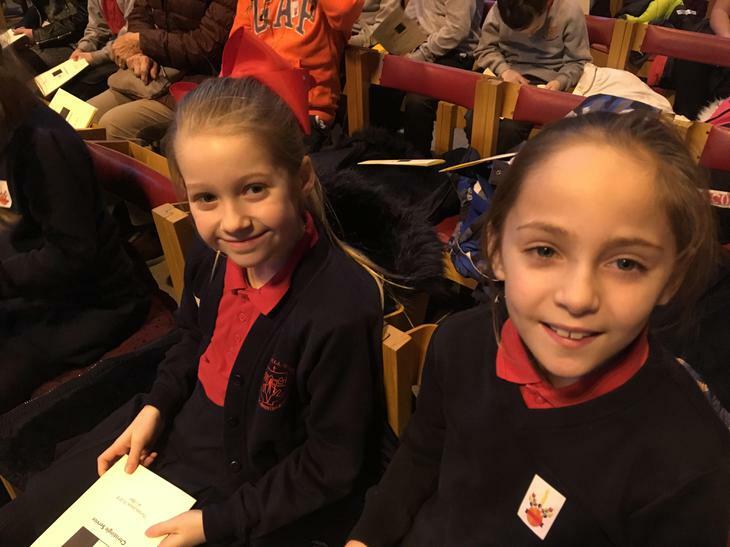 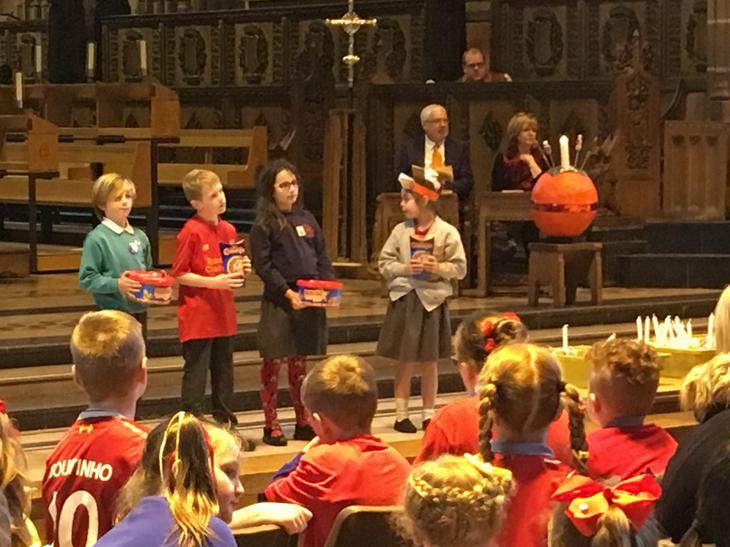 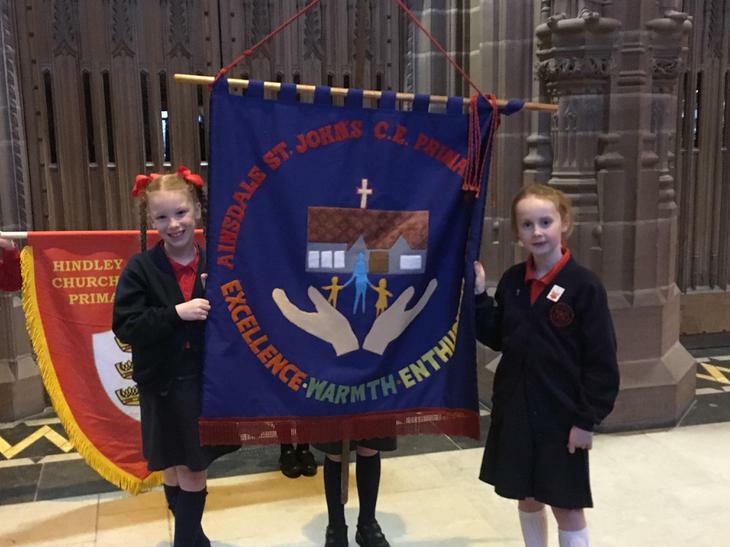 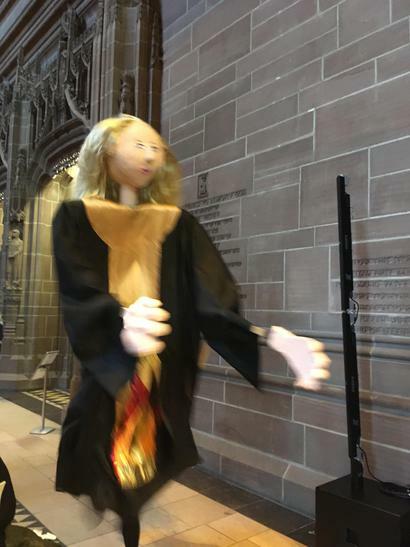 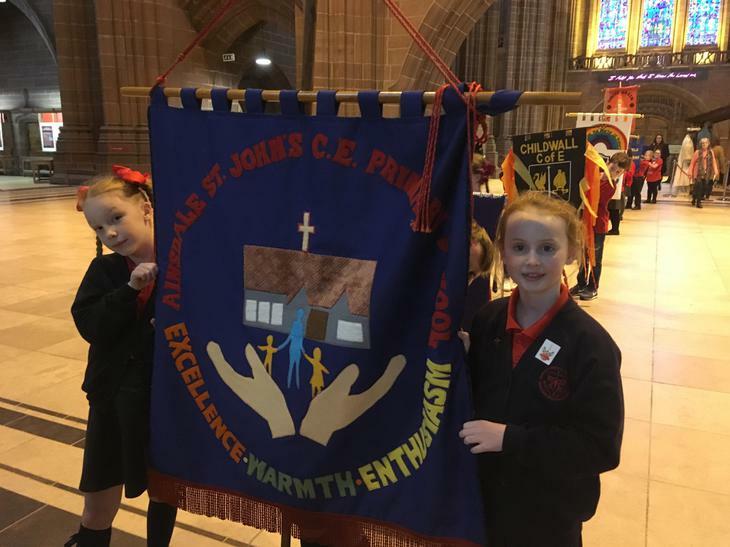 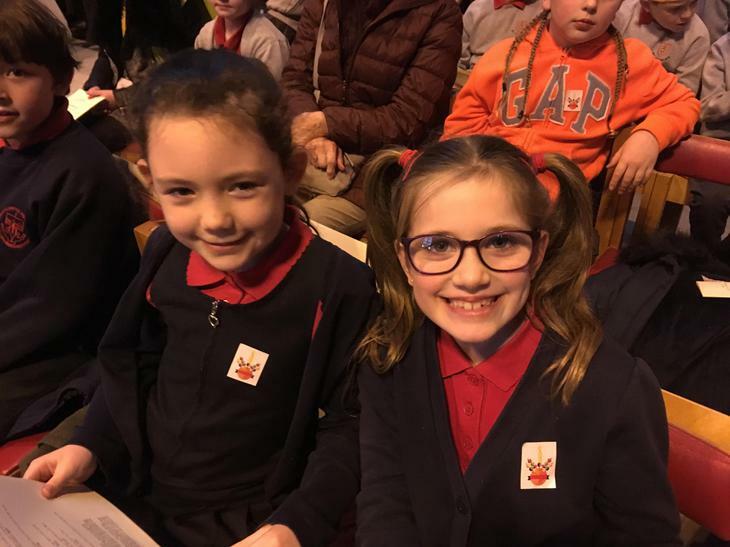 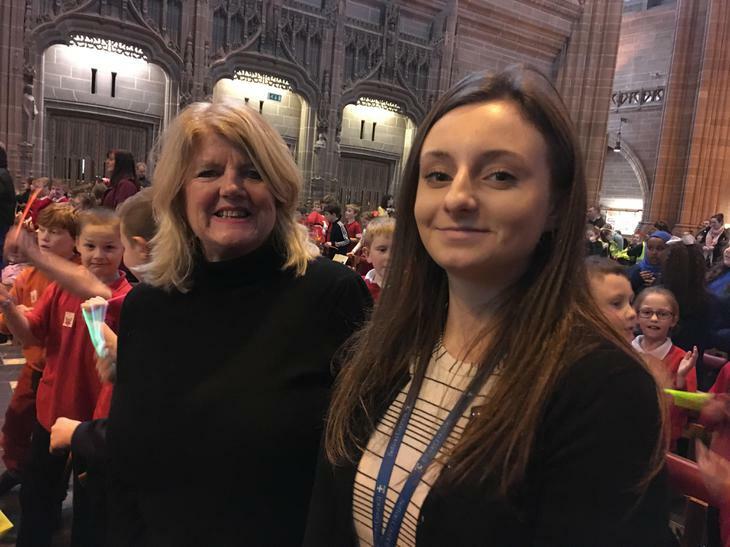 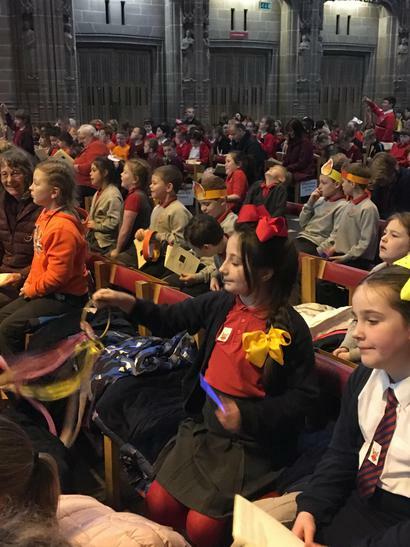 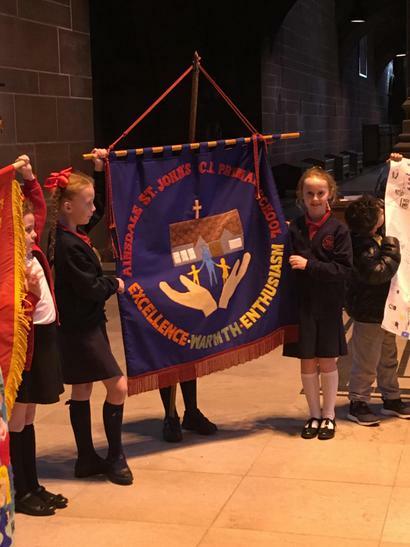 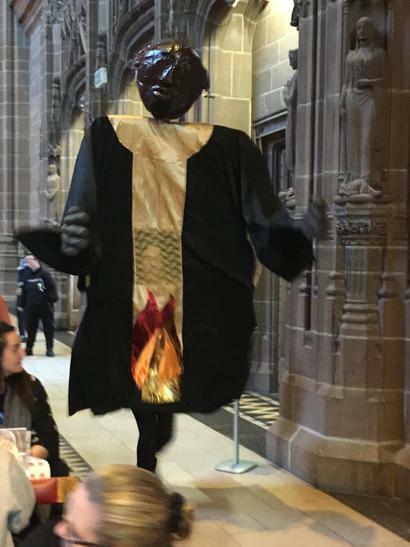 Year 4 enjoyed sharing a special Christingle Service at the Anglican Cathedral this afternoon. 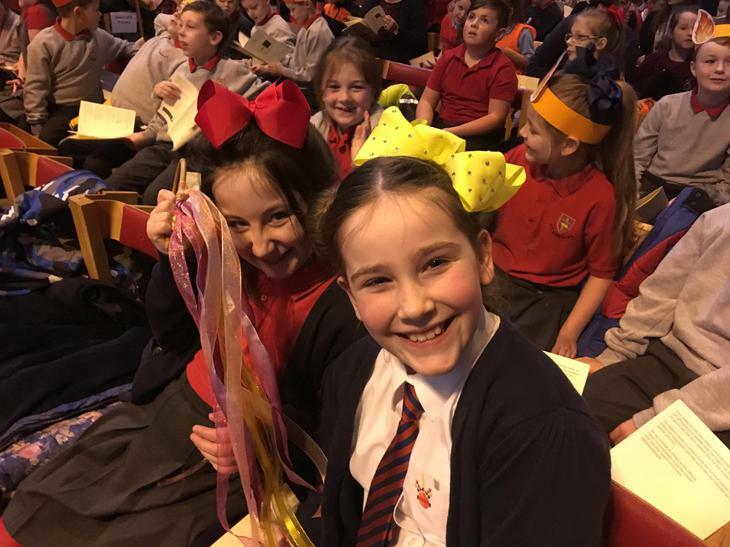 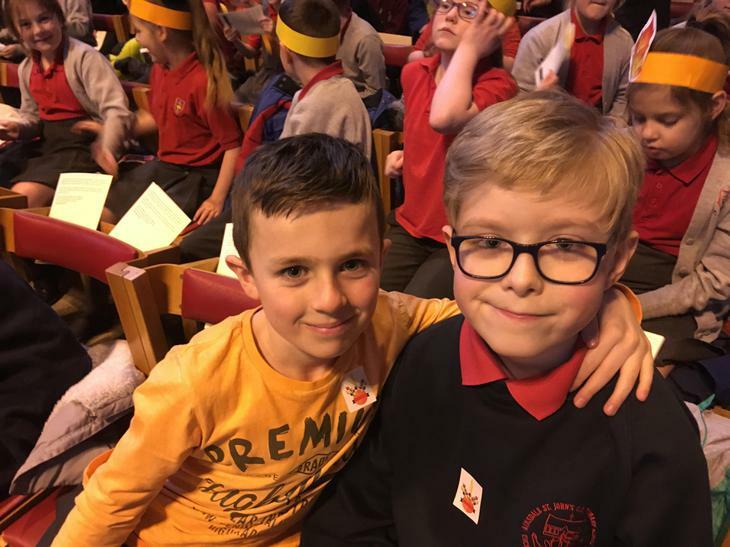 We were able to take all the money our school had raised in the lead up to Christmas - a total of £400! 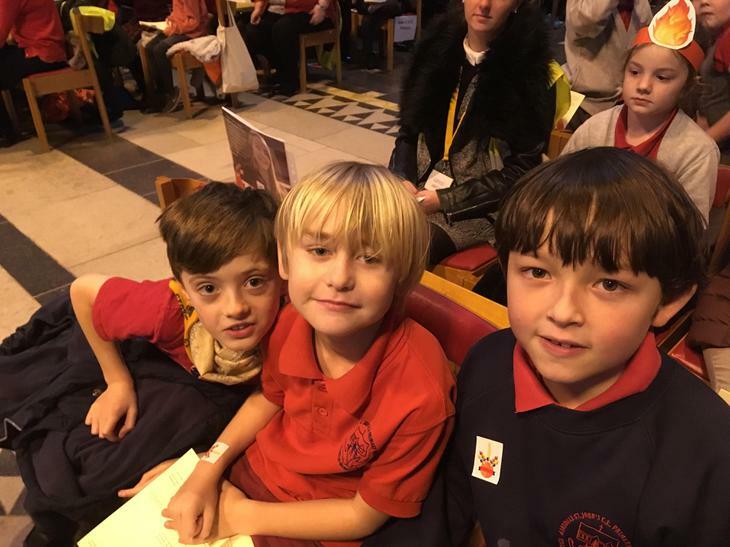 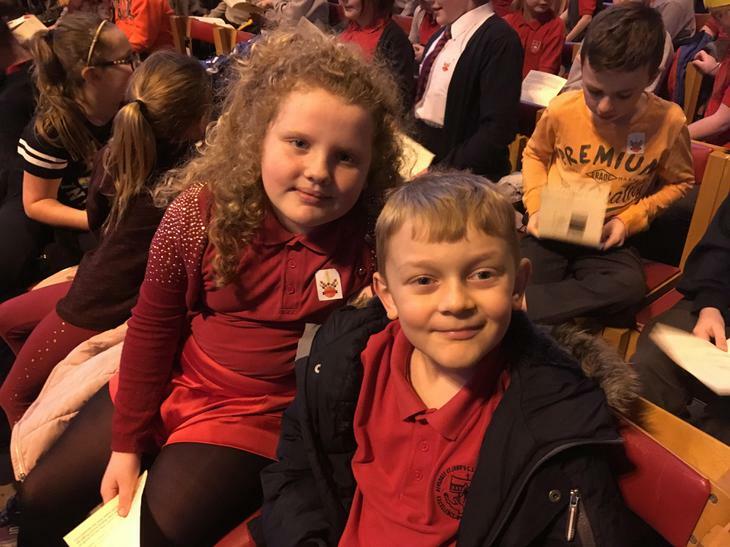 All the children set a fabulous example with their behaviour.